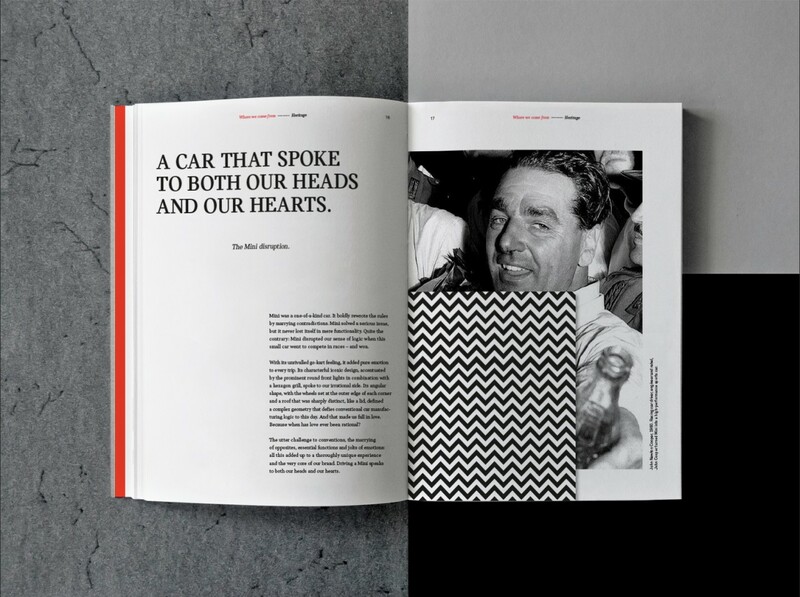 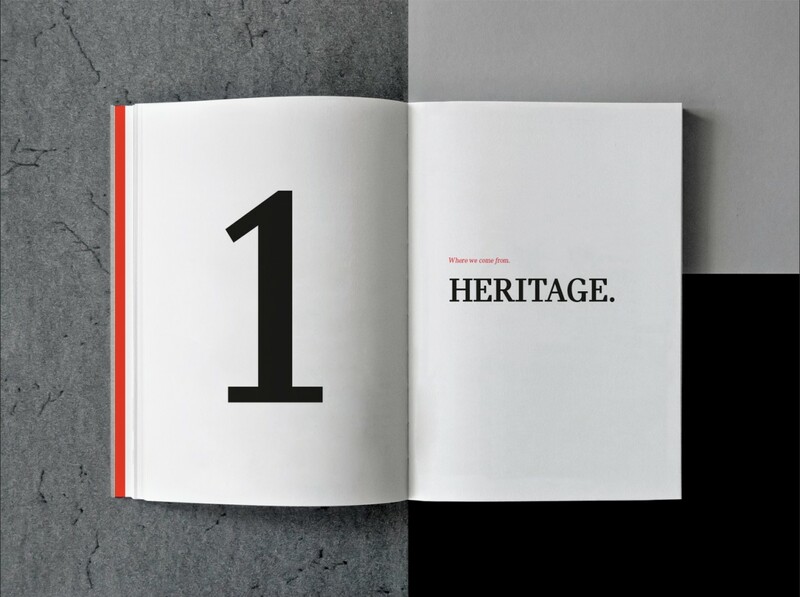 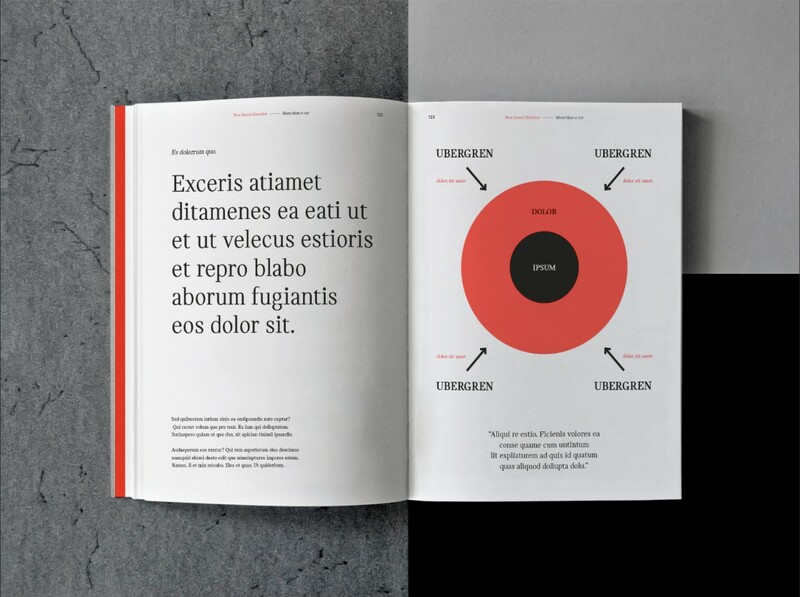 The briefing from the client in March 2016 was to create a book which makes the new MINI strategy visually attractive and easy to understand. 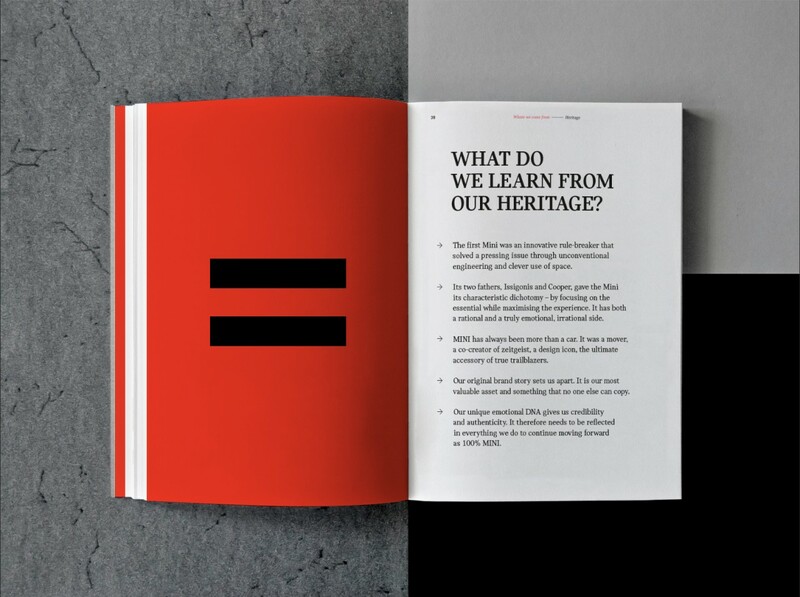 The book should also haptically fit to the new strategy and brand values. 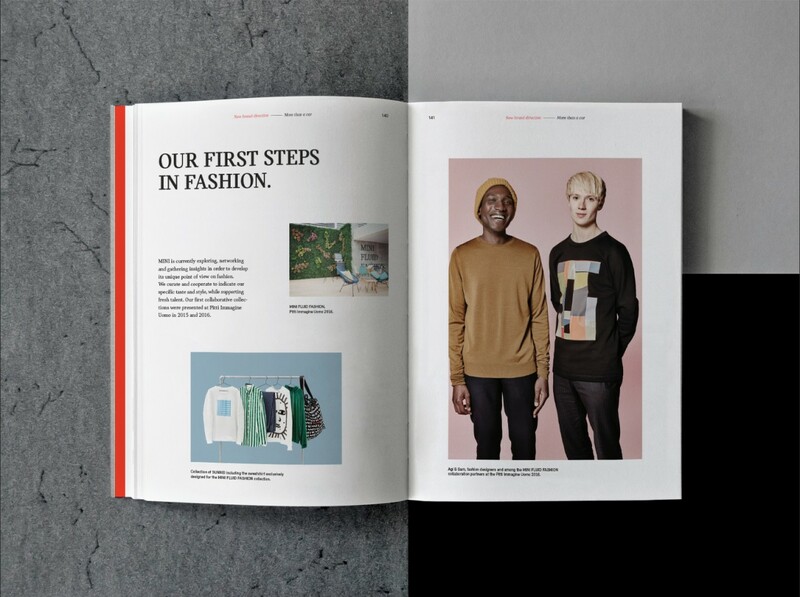 The result is a 200-pages "brand bible" which is placed on 500 desks from proud MINI employees since December 2016. 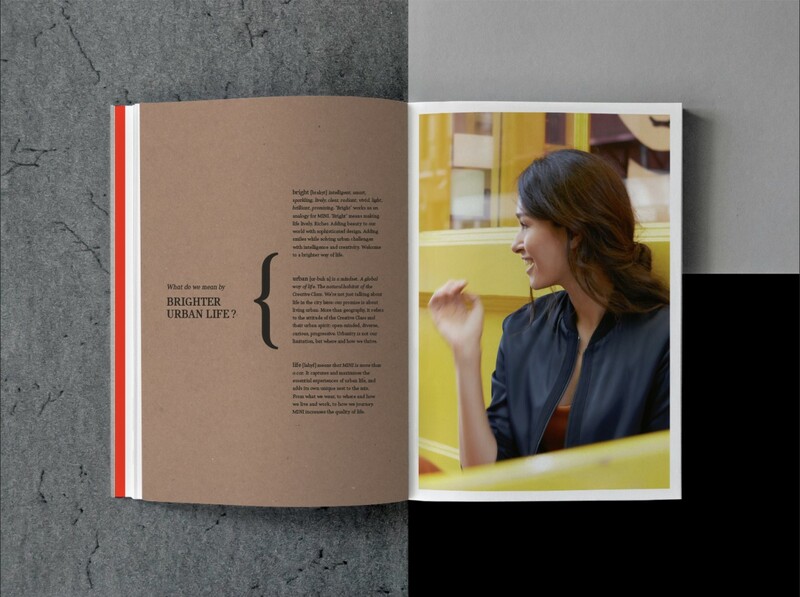 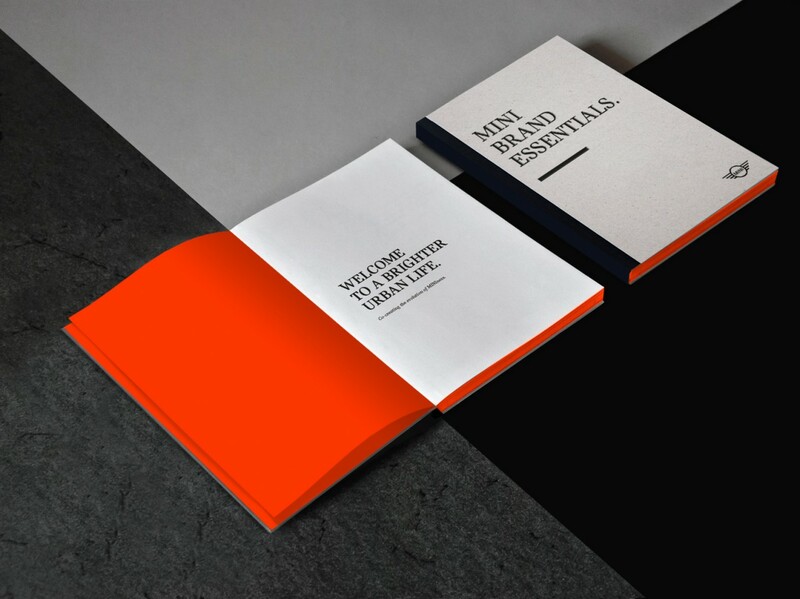 The MINI Brand Essentials Book is for internal use only, because of that I cannot show more pages online.